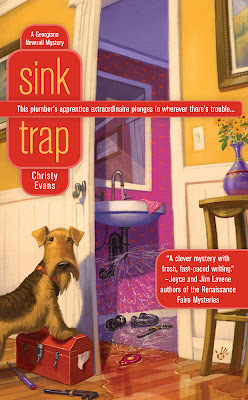 YorkWriters: Chris's new "Christy Evans" mystery cover! Chris's new "Christy Evans" mystery cover! 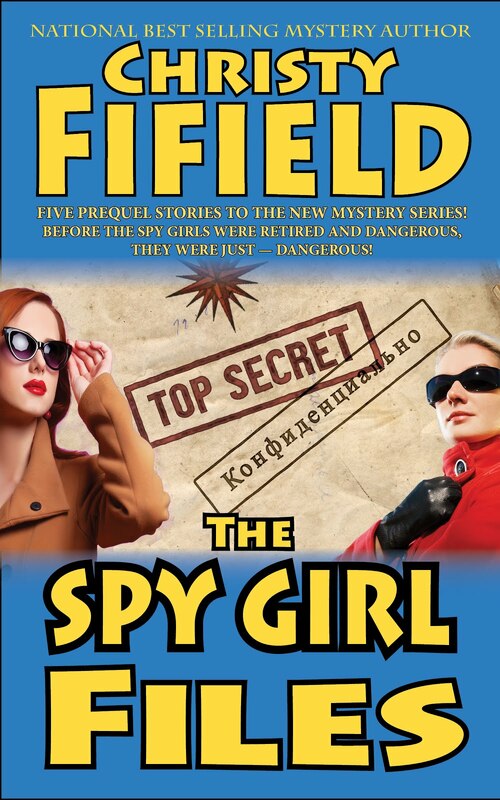 Steve: Here's the cover for Chris's upcoming mystery (October). I think it looks great.